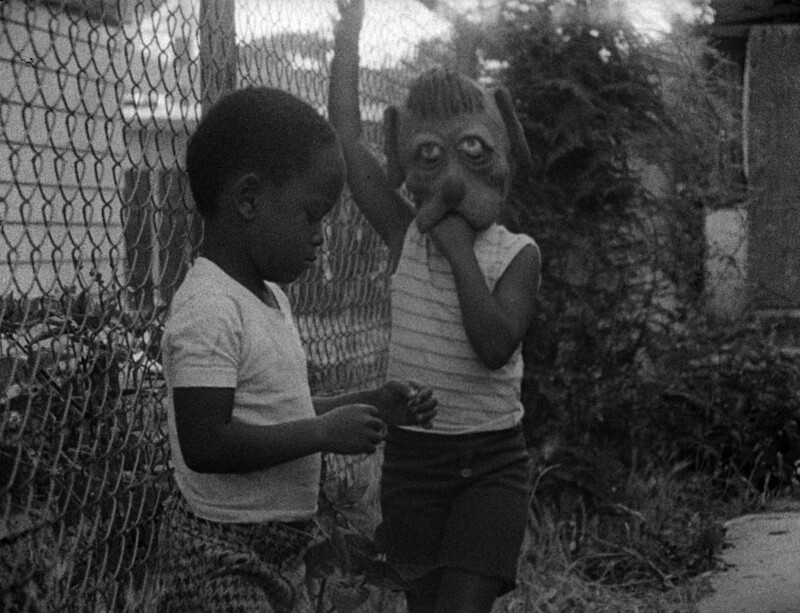 A conversation with Charles Burnett, preceded by a screening of Killer of Sheep (1977, 81’). 25 April 2016 20:00, STUK / Cinema Zed, Leuven. In collaboration with STUK, Lieven Gevaert Centre and Hoger Instituut voor Wijsbegeerte (KU Leuven). The visit of Charles Burnett has been made possible by PlayDoc – International Documentary Festival. On 26 April Charles Burnett will also give a masterclass at KASK/School of Arts in Gent, accompanied by screenings of Several Friends (1969, 23′), The Horse (1973, 13′) and When It Rains (1995, 13′).